As discussed, Halo 5's new Monitor’s Bounty update is allowing users to create some very cool stuff in the game’s Forge mode. 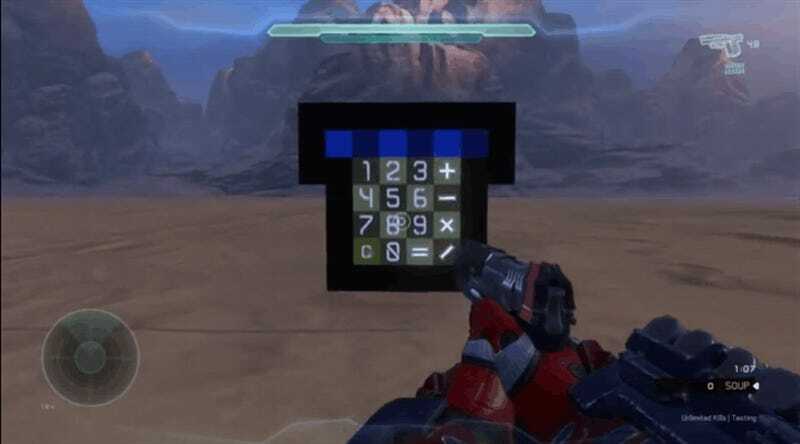 And it’s not just for making minigames, either; there’s scope for some scripting that leaves us with a working calculator. Built by CantUseApostrophes, it only works with single digits, so you can’t go crazy with it. But as an example of what’s possible in a game that...well, used to be just plain ol’ Halo, it’s incredible. 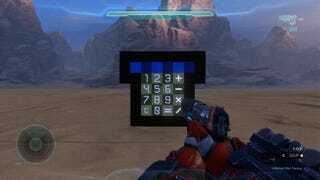 You can find it by searching for “calculator” in the in-game browser.